Beauty is skin deep, but a healthy skin sure does help you show it to the world. But the secret to a healthy glowing skin still rests inside.What we put into our body is much more significant than we what we put over it. 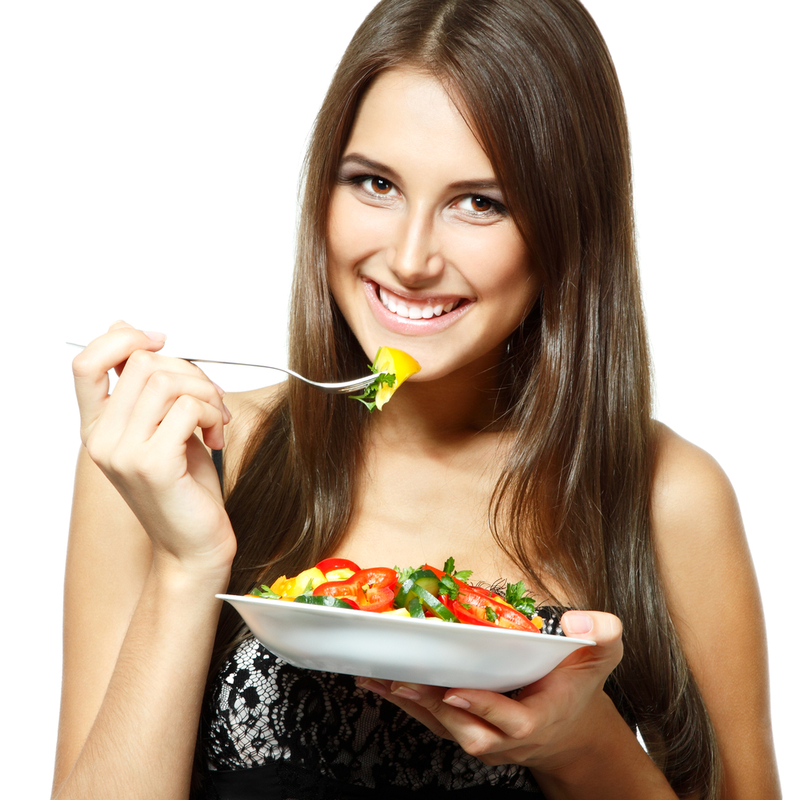 So if you aim to have radiant skin which is free … Continue reading "8 Best Foods For Glowing Skin"